This summer is already different than last. Last summer, my little man was undergoing his chemo treatments. In an attempt to keep him from getting sick (every time his temperature reached a certain point we had to take him to the hospital), we stayed home the entire summer. No cookouts, parties, or July 4th fireworks. 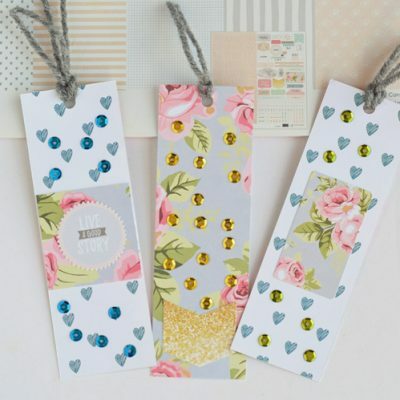 This summer is a 180 degree turn around! 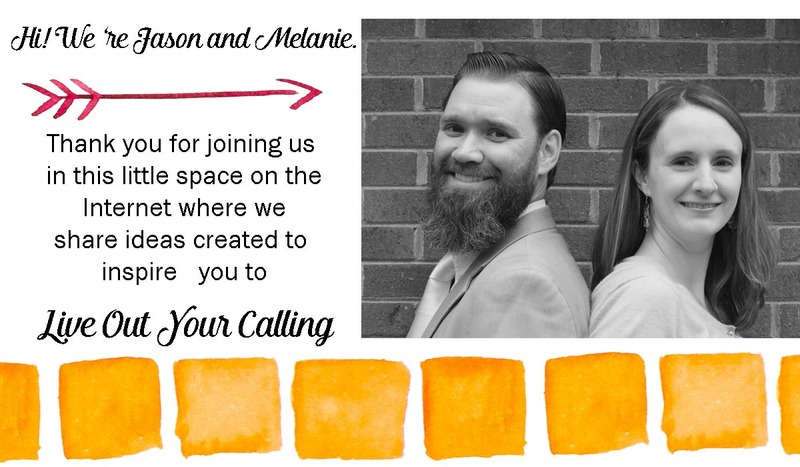 We’ve already been to a few backyard parties and one day trip. And I’m hoping that we can find a local fireworks show to visit for the 4th of July. Another thing that we are working on this summer is helping my little guy with his nutrition. For those of you who aren’t regular readers, I have triplets, and two of them are big boys. Their brother, the one who had kidney removal and chemo last year, didn’t gain weight the entire year last year. He’s also a fairly picky eater. I struggle with making sure that he’s getting enough nutrition. This year, I’m trying to help him gain weight and balance his nutritional needs with healthy snacks. 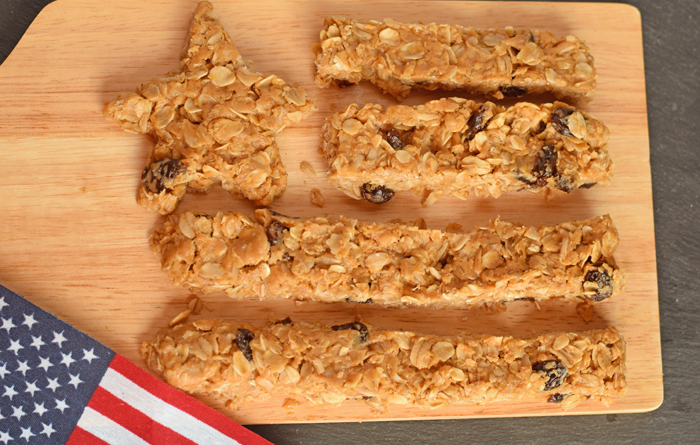 These Peanut Butter Oatmeal Bars, with a Stars and Stripes theme for July 4th, are a perfect match for him! I’m also sneaking in a bit of extra nutrition for his portion of snacks (read on for that!). 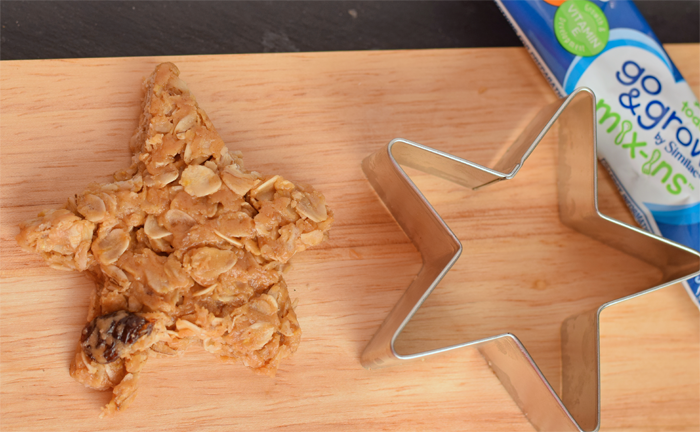 I like this recipe because I can make it in a large batch and then customize it for each kid. 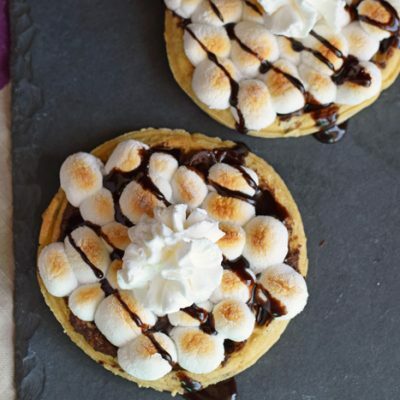 I can portion out batter and include each kid’s favorite addition (because, let’s face it, even as triplet brothers, they each like different things!). 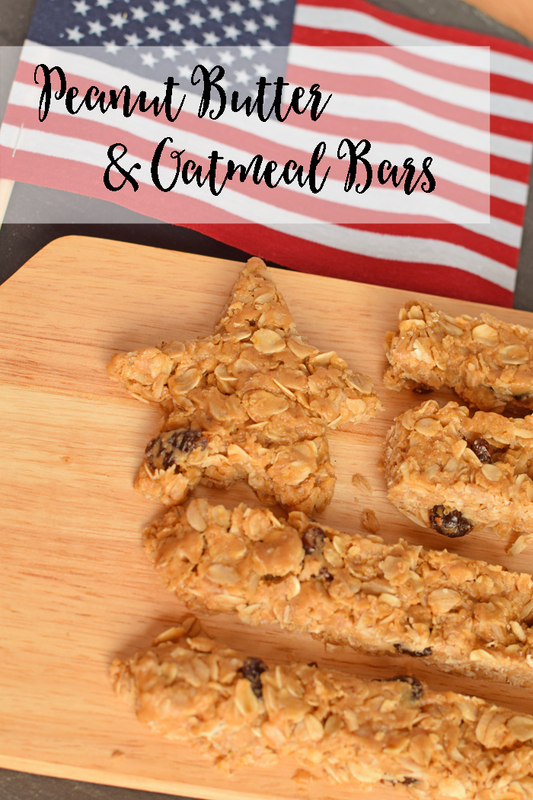 2 to 3 cups old fashioned oats – I used 2 cups of oats because my boys like chewy bars. 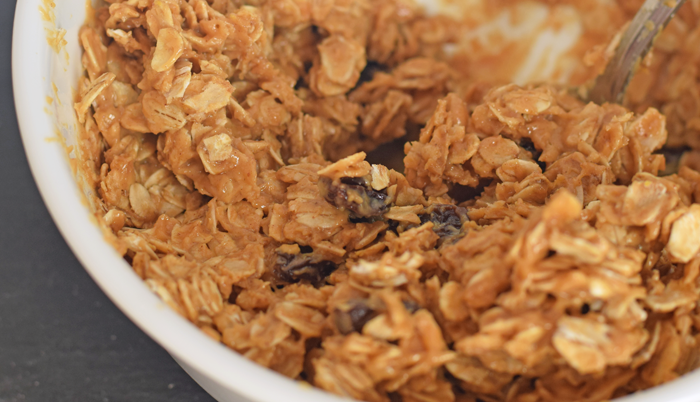 For bars that will be firmer, use up to 3 cups of oats. Optional for extra nutrition: Use one Go & Grow by Similac® Food Mix-Ins™ for one serving (or ½ cup of food). Combine the peanut butter and the honey in a pot. Heat the mixture until it is able to be stirred smoothly. Remove from heat. 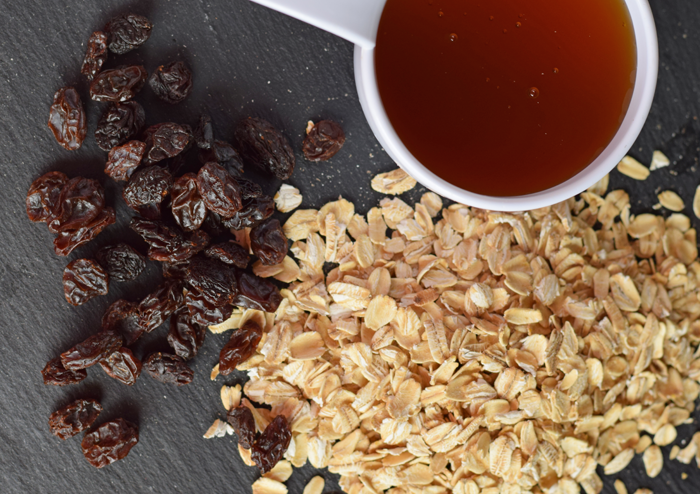 Add the oats and the raisins. Now is the time to portion out batter to add mix-ins. Since I’m trying to make sure my one little guy gets a boost in nutrition, I scooped out a 1/2 cup of batter in a separate measuring cup. I then added 1 packet of Go & Grow by Similac® Mix-Ins™ to this 1/2 cup of batter. Use one Go & Grow by Similac® Food Mix-Ins™ for one serving (or ½ cup of food). Now press the batter into a greased pan and place in the refrigerator until they have hardened. I keep my little man’s portion separate from the rest. While Go & Grow by Similac® Mix-Ins™ are not a replacement for healthy eating, each single-serving packet (8.7 g) allows the addition of extra nutrition (protein, fiber, and essential vitamins and minerals) to the foods they already like. Go & Grow by Similac® Mix-Ins™ are intended for children ages 1 to 4. Keep in mind that toddlers can only have 2 packets of Go & Grow by Similac® Mix-Ins™ per day. 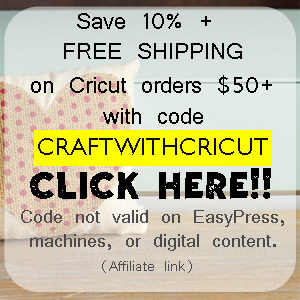 Looking for additional ways to transition your toddler? 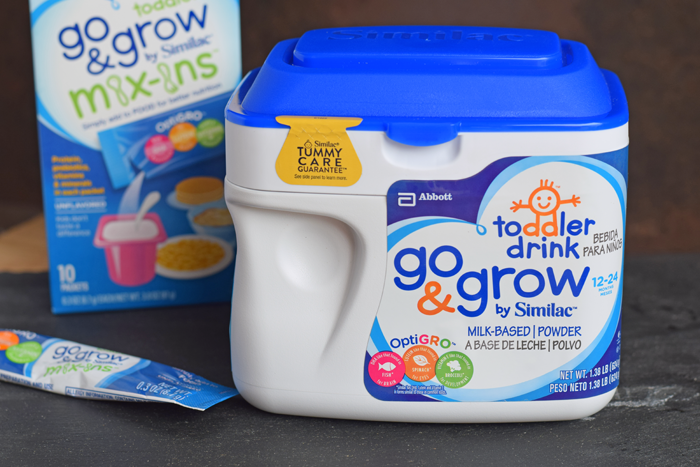 Try Go & Grow by Similac® Milk Based Powder mixed with water! 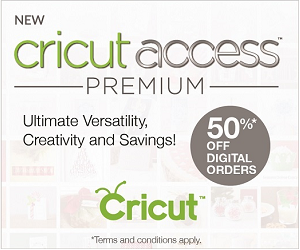 It has OptiGro and is designed to support brain, eye, and physical development. 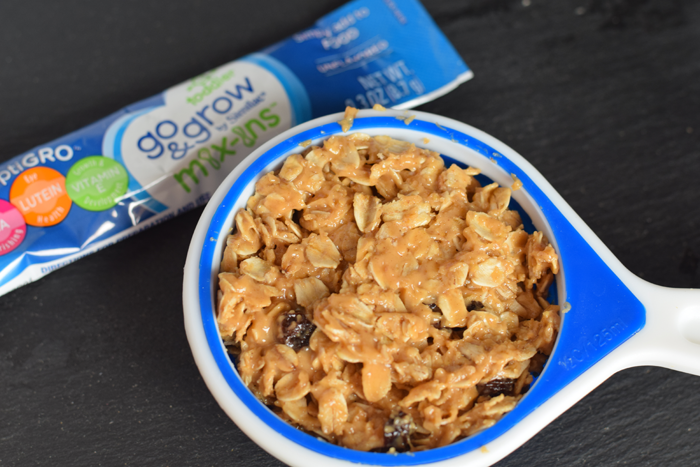 So, I know what you are all thinking– how do I keep my little man’s snack with the added Go & Grow by Similac® Mix-Ins™ separate from the other kids’ bars? That’s where the stars come in! 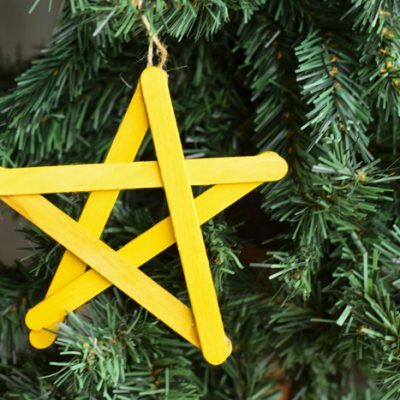 I press his into a separate container and then I cut his bar into a star, and this way I know that it is his! Plus, it’s festive for July 4th! 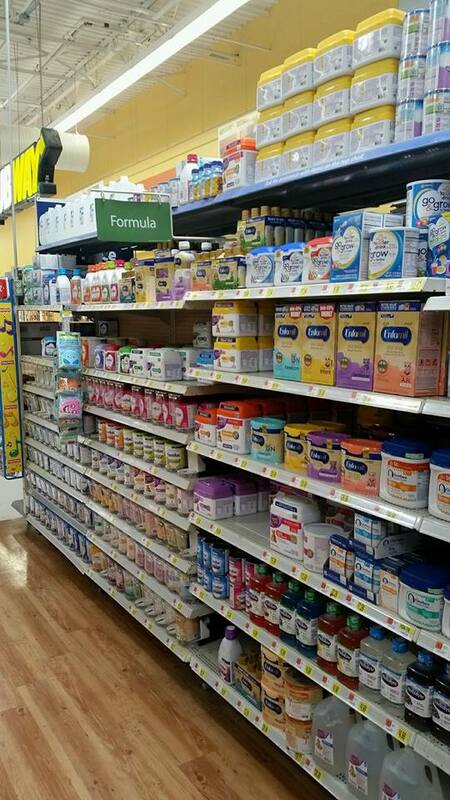 Go & Grow by Similac® Mix-Ins™ and Go & Grow by Similac® Milk Based Powder are available at your local Walmart on the formula aisle or at Walmart.com. Do you use Ibotta? 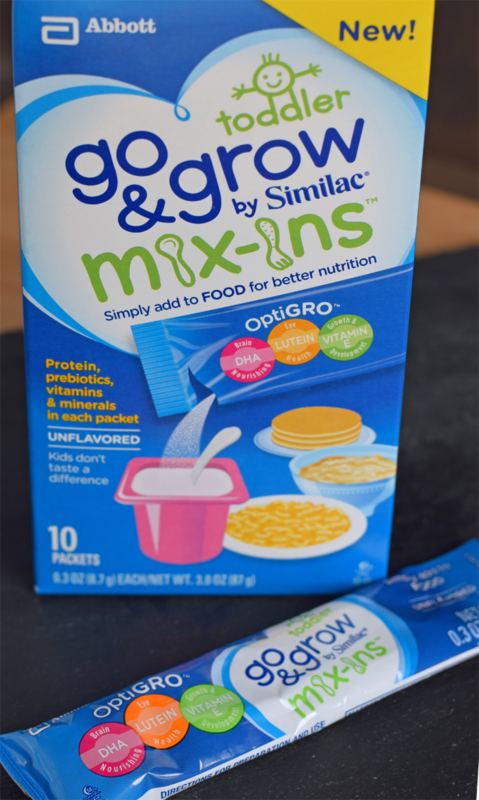 Earn $3.00 with the purchase of any size of Go & Grow by Similac® Mix-Ins™ . What a great snack the whole family can enjoy! Never would have thought to make bars out of this! Looks delicious AND festive!! My favorite combo. My kids would love these bars!